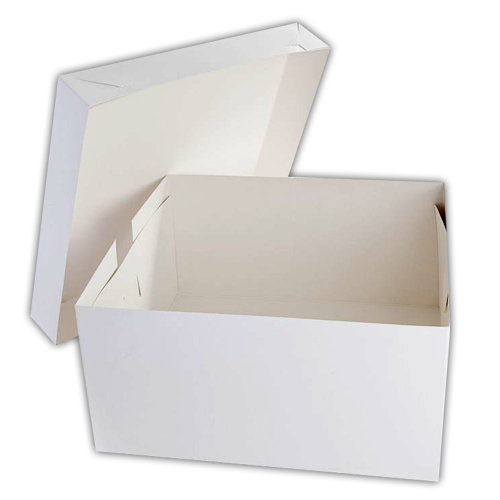 The hi-wall construction of our 2 piece cake boxes with separate Lids snaps into place in seconds, giving you a firm, rigorous, preservative box. 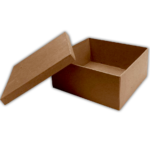 The base comes in flat pack to make it convenient for storage. 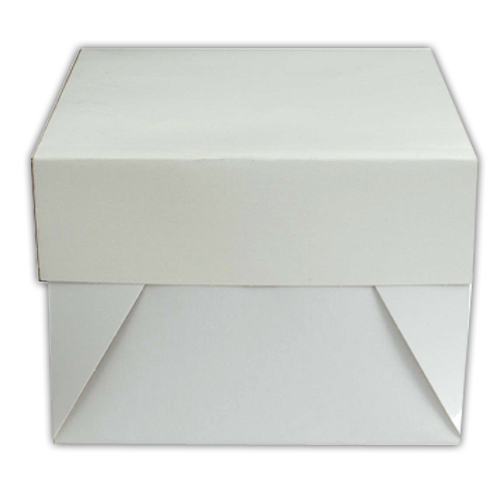 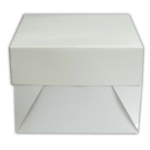 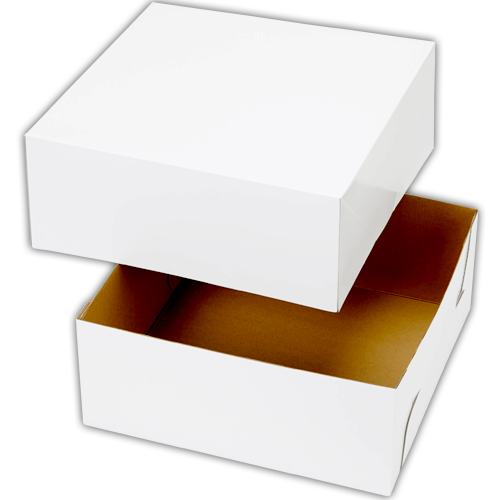 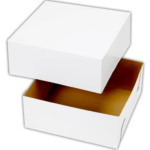 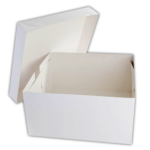 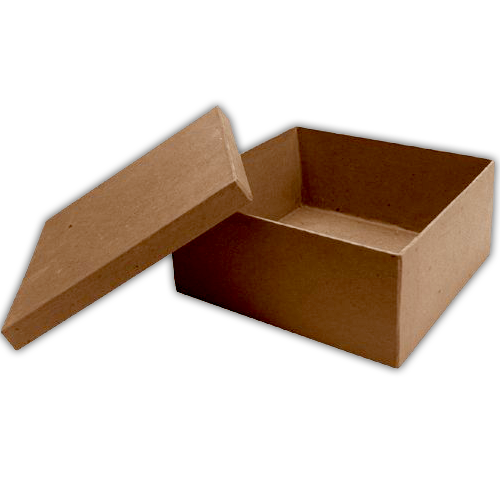 Custom cake boxes use kraft card or cardboard to make these recyclable and eco-friendly cake boxes.